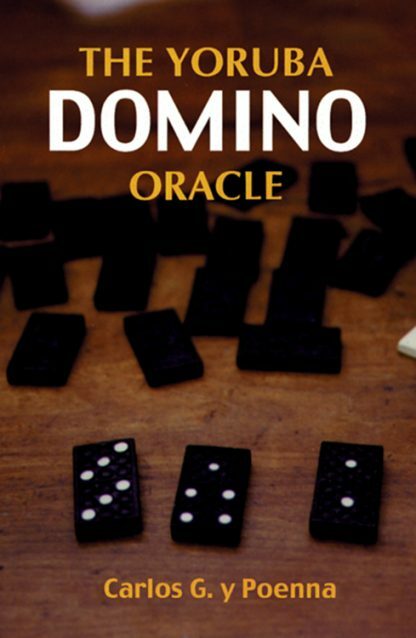 Clearly explains how to use dominos in divination for people who follow religious practices other than the various forms of Yoruba. The domino oracle is best known in Santeria, but is a universal oracle that may be consulted by anyone. Includes instructions for giving a reading and explains how to read combinations. For each reading y Poenna gives instructions for offerings or prayers to the Yoruba deities or Catholic saints.